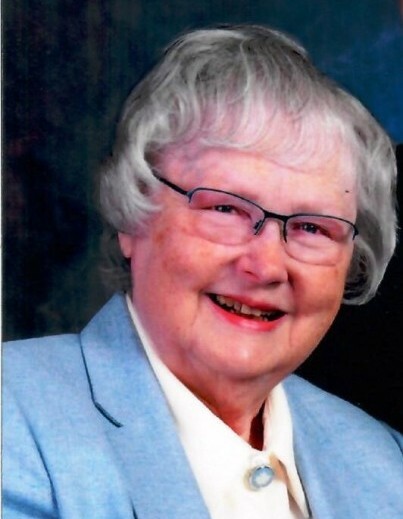 Carol Ann Beistle, age 87, of Larkspur, CO, passed away in her home on November 27, 2018 with her husband at her side. Loving Wife of 46 years to Burr. Survived by her children, Laura Thompson of Sacramento, CA, William Thompson of Campbell, CA, Joseph Smith of Brighton, CO and Dawna Beistle of Salt Lake City, UT. Grandma of Alek, Eleah and Alana Smith. Private Graveside Services to be held.